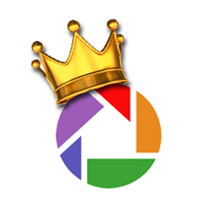 Google had the “King” of photo management applications, Picasa, and now it is dethroning its own application for something not as efficient – Google Photos. I spend the majority of my days and nights working with photos….thousands and thousands of photos. GOOGLE NEEDS MY ADVICE. 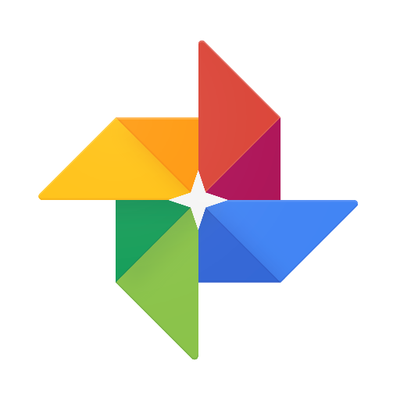 In the ten years I’ve been in business, I’ve constantly researched photo management and sharing applications and PICASA (by Google) has offered the most efficient and easy to use option. THEY NEED TO LEARN FROM ME WHY THEY SHOULD STICK WITH A PROGRAM THAT KICKS ALL THE OTHERS TO THE CURB. I have watched the push to Google Plus over the past few years without being terribly impressed, but maintaining a wait and see attitude. (I’ve waited, and I’ve seen…and I’m still not that impressed.) I COULD TELL GOOGLE WHAT WOULD IMPRESS ME. 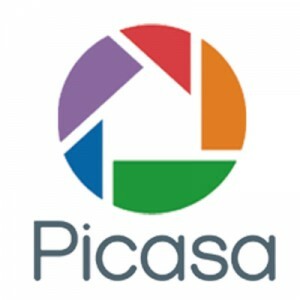 I am experienced on MAC and PC platforms and programs, and PICASA offers functionality that NO OTHER APPLICATION does…INCLUDING THEIR NEW APPLICATION – GOOGLE PHOTOS. (Apple has great marketing, but they’ve never come close to offering photo management software that functions as well as PICASA.) GOOGLE COULD LEARN FROM ME WHY I HAVE ADVISED ALL MY CLIENTS ON THEIR STRENGTHS OVER APPLE PRODUCTS. Google appears to be “streamlining” their photo application to look like Apple’s PHOTOS application, and THAT’S A MISTAKE. First m ay I point out the lack of creativity in the program names? Apple Photos and Google Photos? Really, guys? GOOGLE COULD LEARN FROM ME WHY FOLLOWING THE CROWD IS NEVER A GOOD IDEA. Google has long been an innovator, not an imitator. 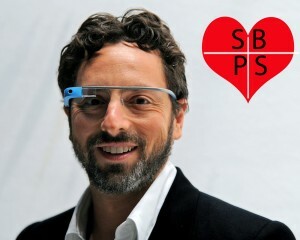 I CAN HELP GOOGLE CONTINUE INNOVATING BETTER WAYS TO MANAGE PHOTOS WITHOUT MIMICKING ANYONE. I am their customer. I use their products and understand the minutia which many users do not because most users don’t learn how to use the majority of program functions. GOOGLE CAN BENEFIT FROM MY SOUND ADVICE.